June 28, 2018 - Like us now! 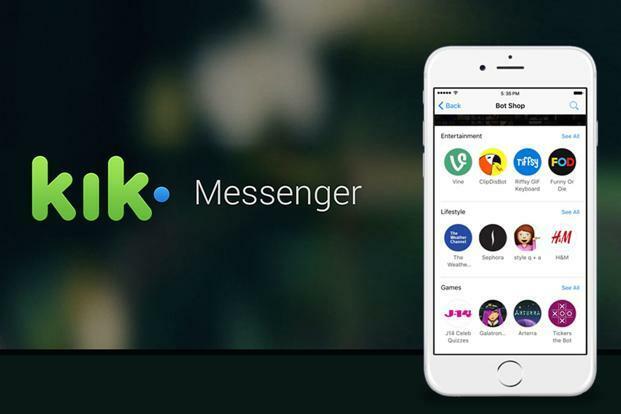 Kik Messenger will now be rewarding Kin – a cryptocurrency to its beta users. Kin tokens can be mined by a limited amount of users by performing activities such as taking quizzes, working on tutorials and answering polls. The earned token can be used to buy premium features in the app, such as customizing new chat themes. Kin’s current value is $0.000145 and has gone up in the crypto market by 11.73 percent. Founder and CEO of Kik and Kin, Ted Livingston wants to make Kin the most used cryptocurrency in the world. Getting it into the hands of Kik users is a critical step in achieving this. The company believes that this step will lead to the success of Kin and the messaging app, Kik as well. The Kin cryptocurrency was used to raise nearly $100 million in an initial coin offering (ICO) last year. The company has built Kin into products that users already use. The crypto mining experience has been layered in a simple and seamless way. This integration will pave a way for other partners of the company to launch their own Kin economy in their apps. The Kin currency is supported by an independent, nonprofit and democratic governance body, Kin Foundation, sometimes call the Kin Ecosystem. The Ecosystem is a community of partners that provides digital services and applications for the members of this community. Kik is a mobile messaging app that gained popularity for enabling users to connect with people from all over the world whether known or unknown. People make online friends though Kik and also share media such as photos, videos, gifs etc. it is a preferably safer way to make online friends as it does not include the sharing of numbers, instead, friends are made on the basis of common likes you display on our profile.